This top is the ultimate staple piece this season! 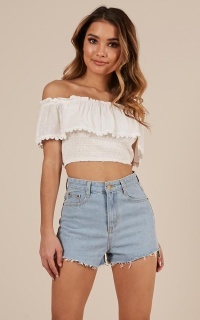 This cropped length top is the definition of chic and features fixed straps and no sleeves. 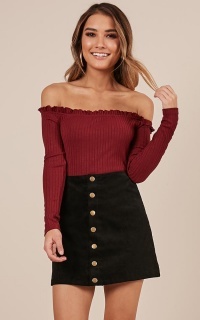 This top will have you looking fab AF!